Overall Fiat sales for November 2014 were up 1 percent compared to last year, making it the best November since 2012. Fiat sold 3,111 cars in November, bringing the year-to-date total in the United States to 42,337. This is a 7 percent increase over last year's total of 39,491 cars. November sales of the Fiat 500L MPV were up 20 percent over the same month last year, which helped offset 500 hatchback and Cabrio sales that were down for the first time in 3 months. 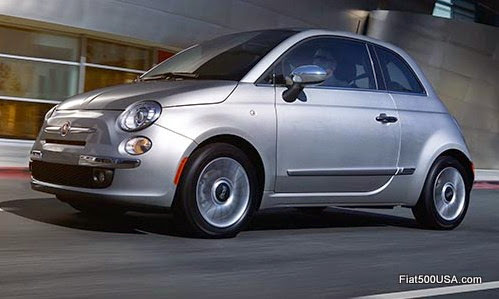 The Fiat 500 added another award last month to its huge list. This time it was named a “Best Buy” in the Subcompact segment by Consumer Digest. Fiat has recorded sales growth every month this year except for one, giving the brand its best year ever since it came back to United States in 2011. The performance is particularly good considering dropping fuel prices generally have a negative impact on small car sales and the 500L model was sidelined for nearly 2 months due to an airbag recall. Three years after its introduction in the US, here is how the Fiat 500 stacks up against its competition. 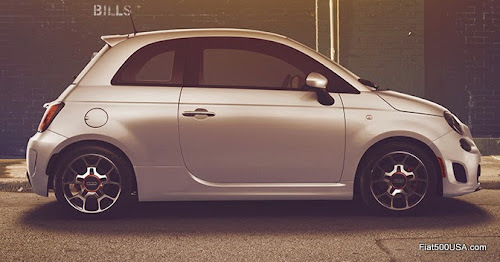 All told, there have been more than 168,000 Fiat 500s sold in North America over the past three years. The debut of the Fiat 500X crossover at the LA Auto Show was November's big news. The new 500X is a totally new car and brings Italian design and sophistication to the crossover segment. Designed to have all the attributes of the smaller 500 models, the 500X adds a strong dose of practicality and room. It should prove to significantly broaden the appeal of the 500 lineup to the general population. The 500X will hit showrooms during the Spring of 2015.